RVing is becoming a common way for families, retired couples, and freelancers to travel the country. Whether you’re a newbie or a veteran RVer, you’ll benefit from adopting a few travel tips on your next vacation. If you’re new to RVing, you may have envisioned rolling onto the open road and going wherever it takes you. That sounds fabulous in theory, but it doesn’t always work in practicality. Because then, you could end up at the top of a mountain in the dark, only to find out that the nearest campground has no campsites available. Take a little time to map out your route and to loosely decide what you’ll do along the way. Allow some space for spontaneity, yes, but make sure you are still able to get near a campsite each night. Depending on the popularity of the RV campground and the time of the year when you’ll be there, you may need to reserve the space in advance. On the other hand, don’t be so glued to a schedule that all the fun dries up. Explore side roads, local diners, museums, and quaint shops in addition to the big-name landmarks. Keep an eye peeled for billboards that point you toward interesting things like caverns or waterfalls. Take the visitor tours whenever possible—you might learn something you hadn’t learned otherwise. Don’t be afraid to strike up a conversation with locals at the diner or the clerk at the visitor center or in the campsite next to you. You might make some new friends along the way. Some folks have made lifelong friends that way. Stop to see family and friends along the way, like your high school friend, Sara, who moved to a Montana ranch with her husband. 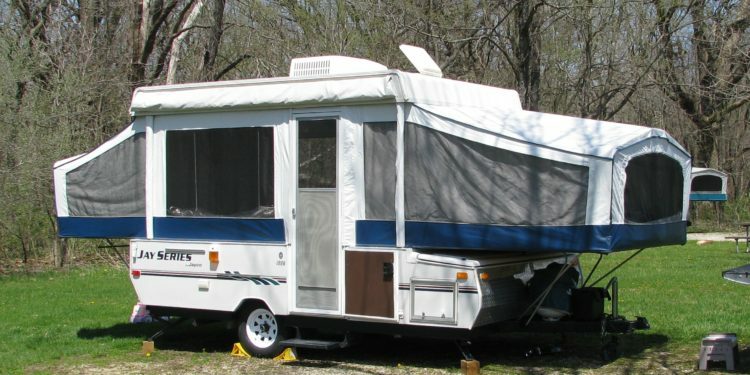 When you’re living in an RV, you won’t be able to have things quite the way you would in a regular house. Stock it with sturdy, non-breakable kitchenware. When you’re on the road, things can slip and slide or even go flying. Spare yourself the problem of broken dishes and glass shards. Consider the size of your fridge and its ability to keep things cold. Opt for non-perishable food, unless you’re planning to stay at the same campground for several days. If you do bring perishable food—like meat, for instance—keep it frozen and pack it into a cooler with ice while you’re enroute. Stop at local roadside stands and farmer’s markets for fresh edibles. 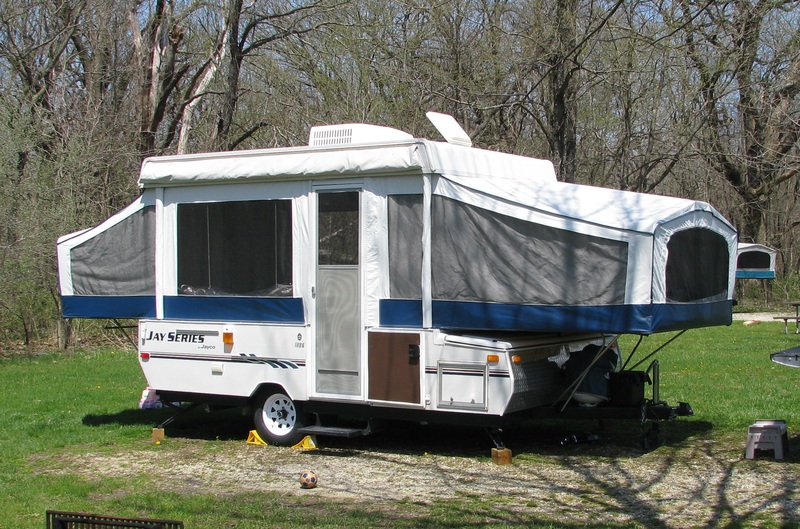 An RV vacation is the best when it’s approached with a loose plan and an openness to new experiences and new friends. Now, all you need to do is persuade the family to see those caverns.